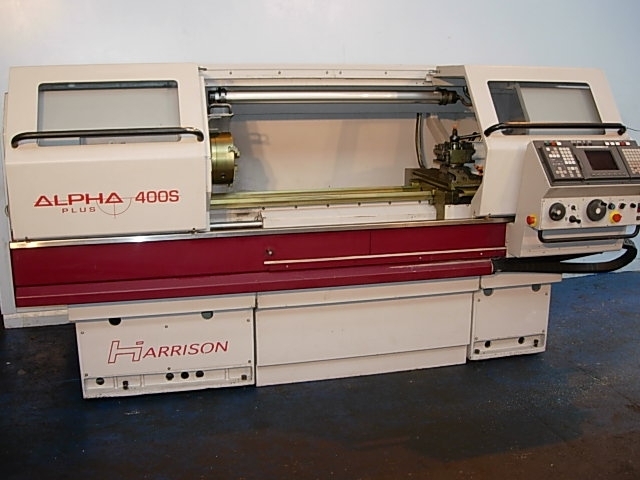 Harrison Alpha CNC Lathe Repairs and Spares. Alpha 330, Alpha 400, Alpha 460, Alpha 800 Alpha 550 etc. 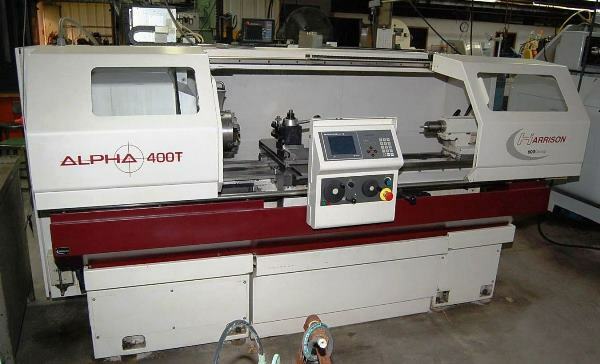 Harrison Alpha 400 plus, 550 plus etc.CRT screens, Door Glass, Ops panels, Control PCB Part A826 2333A, A826 2894A, Button Panel A826-1646A, Door Gas Springs Alpha T clutches, Servo drives, motors, coolant pumps etc. 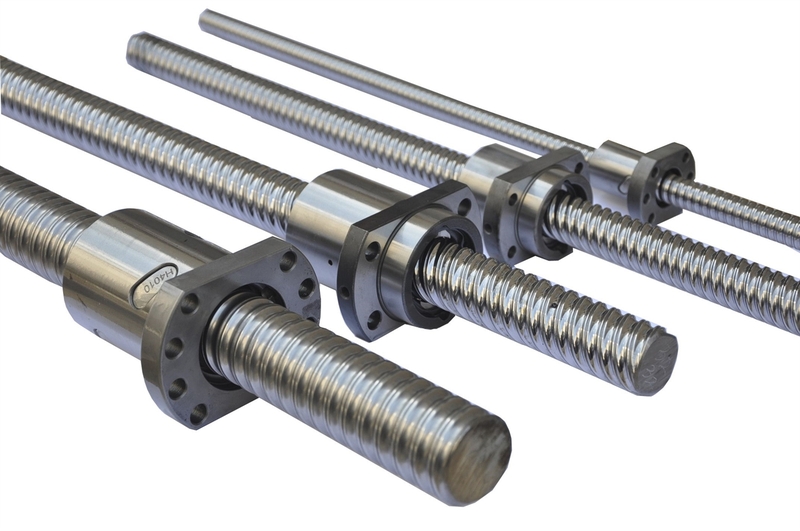 New computers/laptops to run latest XP Alpha cam software.Fanuc Parameters. 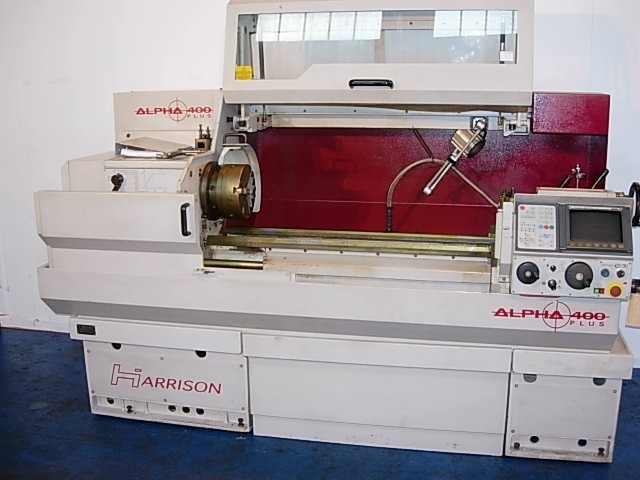 Harrison Alpha lathe Parameters.Please contact us for details. 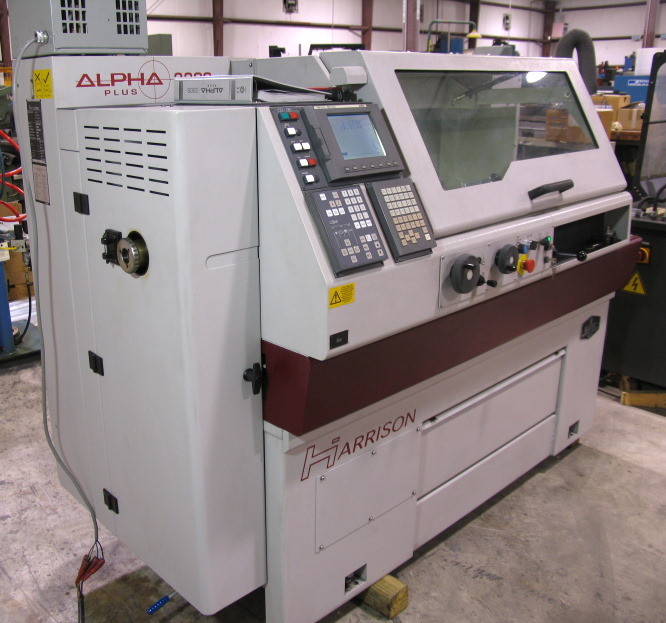 Alpha Alarms (Fanuc 21TB):- Spindle Alarm, Servo Alarm Spindle Fault, saddle guard overide fault, Alpha S servo No A06B-6093-H111 No A06B-6093-H101, Motor A06B-0032-B075-#7008. We have the parts to correct these problems.